Gemini have a flexible, dynamic workshop ready to take on small jobs and turn them round as quickly as our customers require. 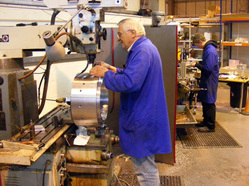 We take pride in all of the work we produce, from the simplest piece parts through to the most complex assemblies. 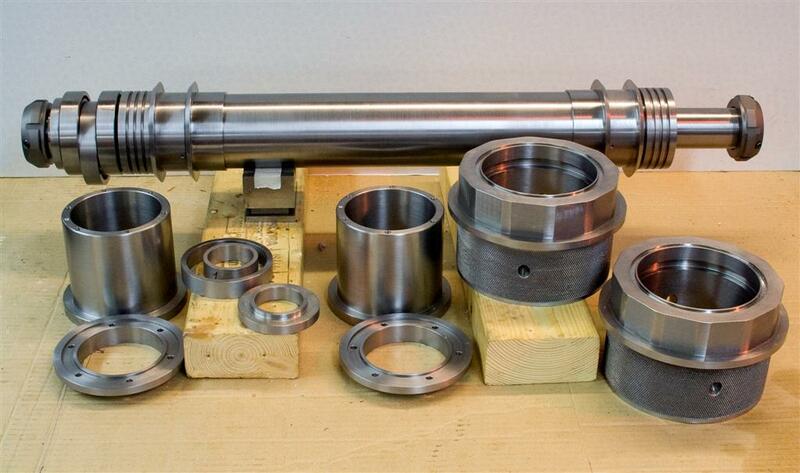 Gemini Technology has been offering a precision engineering service for over 20 years. We offer our services nationally, distance being no problem. Located in Spencers Wood in Reading, we are close to the M4 for easy access from the South of England or the Midlands. 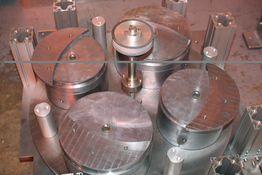 We are happy to provide detailed quotations, to your engineering drawings or basic sketches. 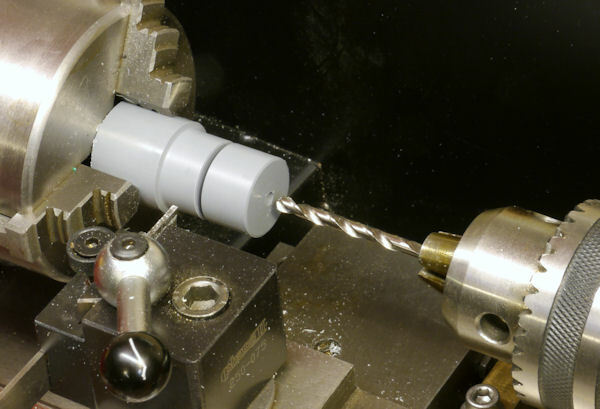 Our highly skilled machine shop are capable of producing the most complex piece parts out of a varied array of materials, from standard Al Alloy and Stainless Steel to exotic materials including Molybdenum, Heavy Alloy and Titanium. 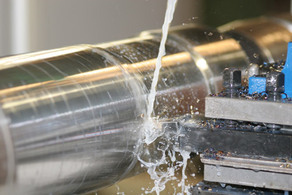 The quality of the product is of utmost important to Gemini, a personal and consistent approach is embraced for each and every component; be it a one off or a batch of hundreds. 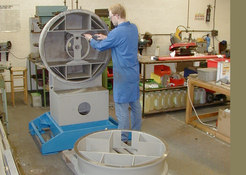 We are able to take on short notice work in many cases and pride ourselves on delivering quality products on time. We offer a personal one to one service and, with over 40 years of experience, you can be sure that we will offer you quality workmanship each time you use us.